Today is the 40th wedding anniversary of King Edward VII and Queen Alexandra. The anniversary was celebrated with "the customary firing of salutes and the ringing of bells." Their Majesties received "many telegrams of congratulations." A family dinner was held at Buckingham Palace, and was attended by the Prince and Princess of Wales and other members of the royal family. Four hundred more guests were invited to a private dance this evening. The palace's state rooms "were beautifully decorated with flowers from Frogmore, and presented a charming scene," according to the New York Times. Supper was served at "small tables instead of the customary long buffets." This was the first occasion "for many years" that the king and queen have celebrated their anniversary "by an entertainment." 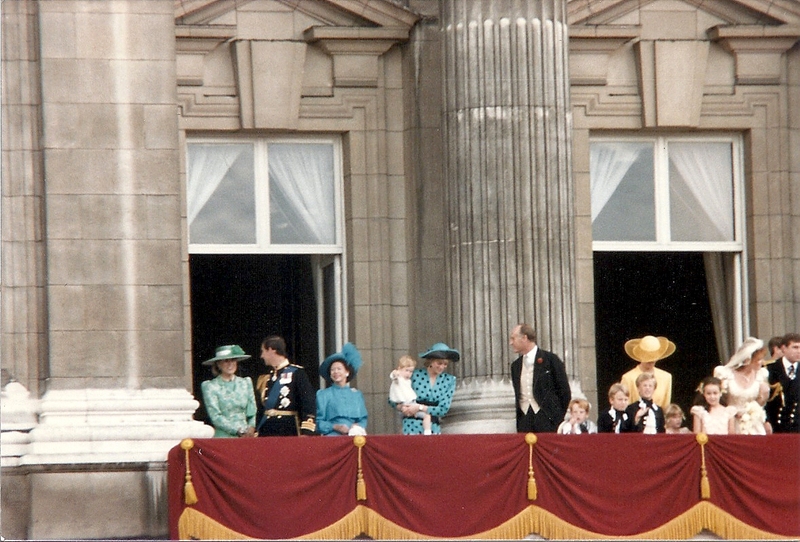 The king remarked that he "derived great pleasure from having so many children and grandchildren under his roof."